I hope you all are doing good. In my last post I have told you all about my idea of sharing my different Eyeliner looks that i usually love to wear and keep experimenting with it. 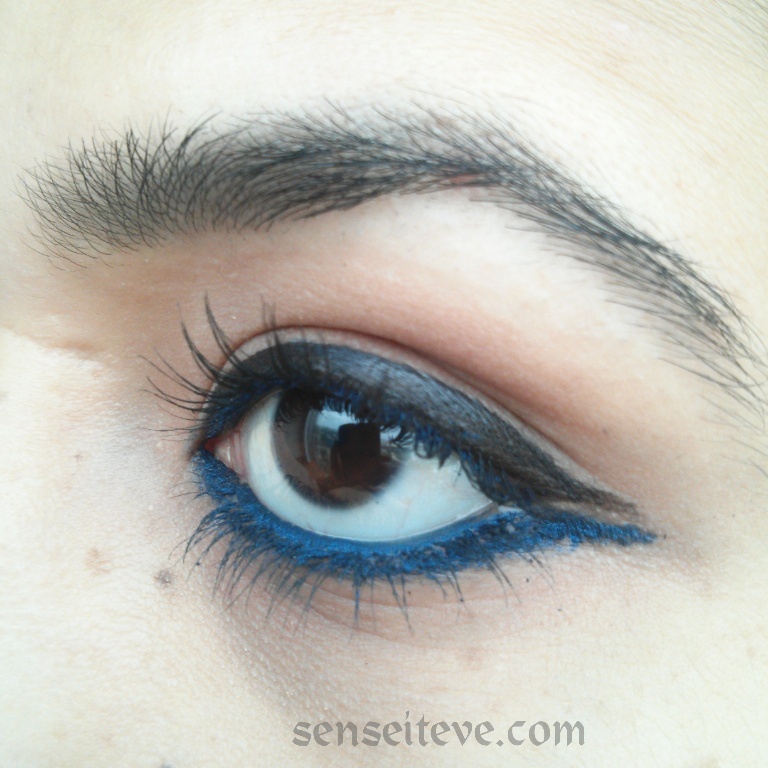 I have shared one EOTD also (Check it here). And today i’m back with another eyeliner look which i wore today. 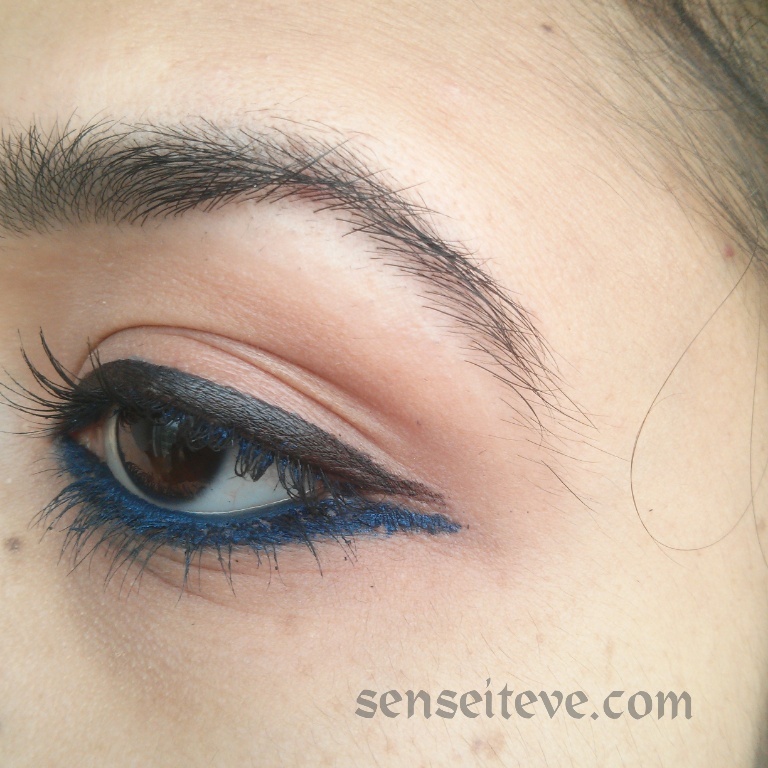 This is a double ended liner look with color-blocking style as i love colored eyeliners and kohls so i keep color-blocking them. 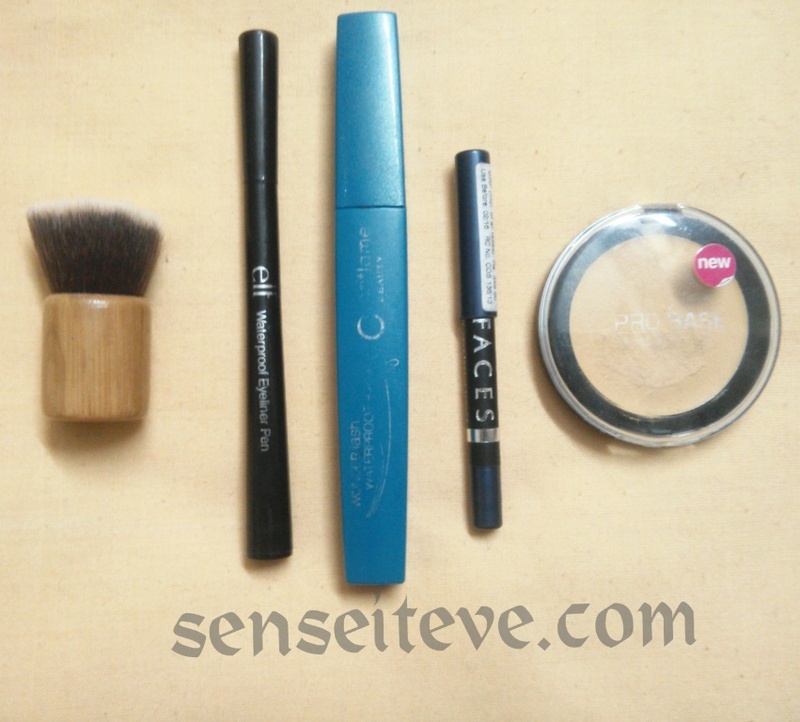 Products used: I have used MUA Prime and conceal with my cute little kabuki brush on my eyes to prime them and combat the little redness on my lids. So ladies this is my eyeliner look of the day. Do let me know in comments section how you find it? 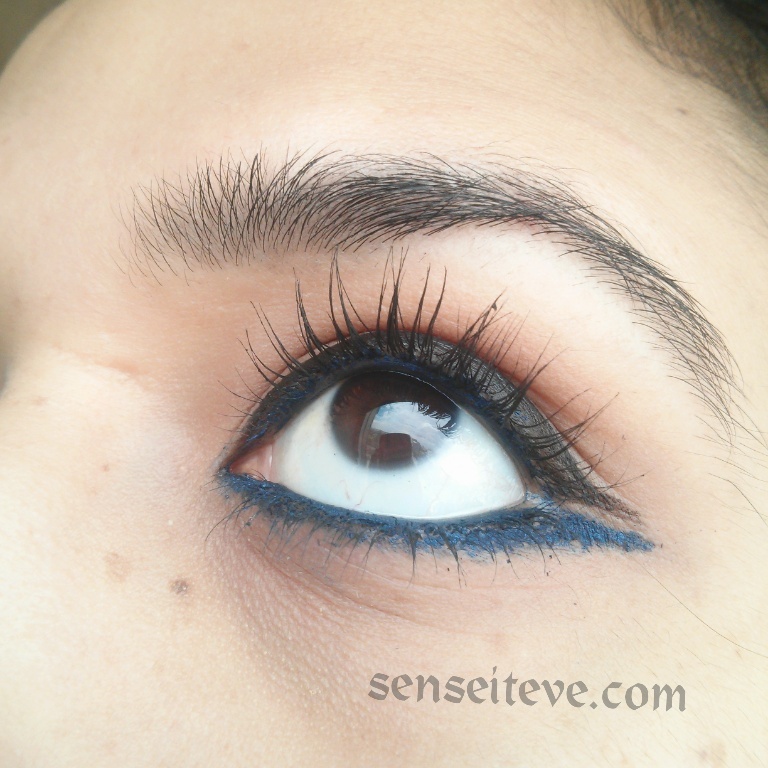 Nice post dear….i also use faces eyeliner in brown and black. This is great! I can’t put my eyeliner so well! Good job, love it! 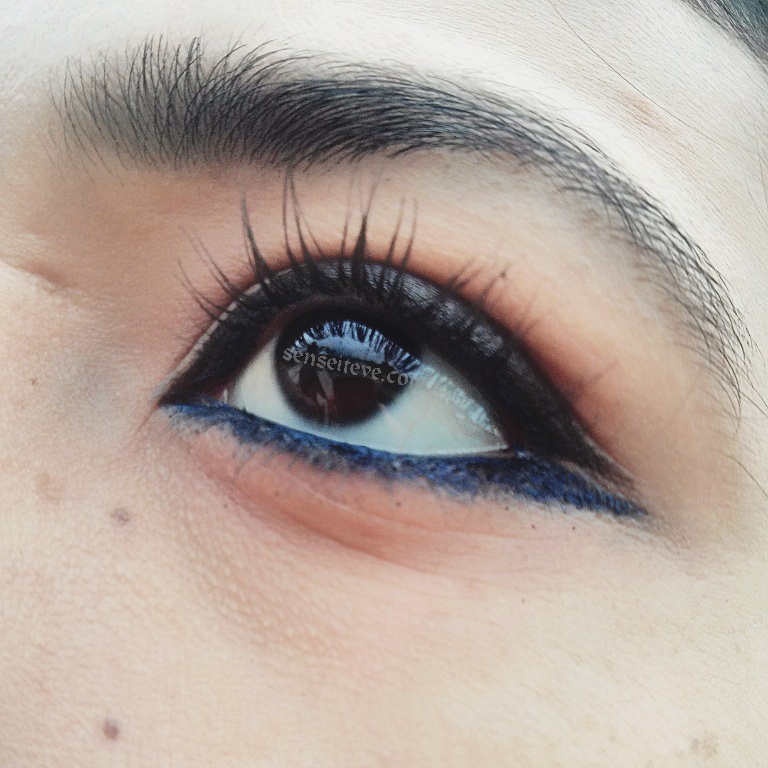 The blue liner is gorgeous!! Wow you did a fabulous job. I love the look of a double winged liner. You are so good in creating eyeliner looks Anu, absolutely loved it!! sindhu recently posted…Hey! How about a Business Card? You have such beautiful lashes! 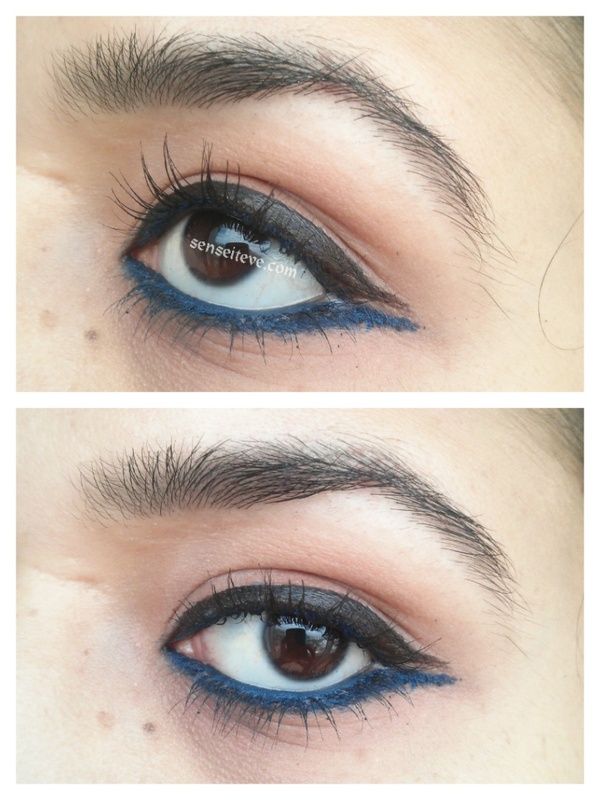 Richa Saxena recently posted…Maybelline Colossal Kajal and a few tried nd told tips on how to snag Rickshaws! Love the blue black combo! Looks great!